In March 2012, the Consumer Financial Protection Bureau (CFPB) began accepting complaints from consumers about bank accounts, including checking, savings, CDs, and related financial products and services. 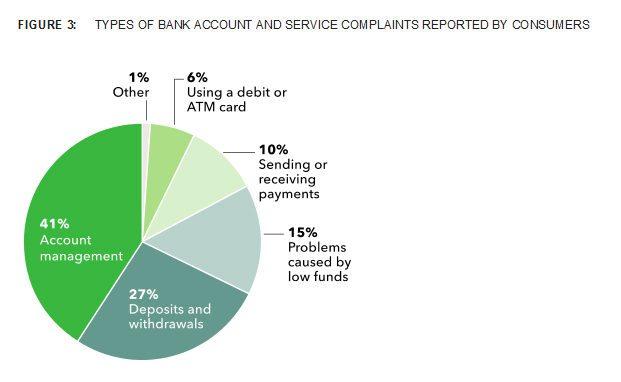 Consumers were able to submit complaints about poor customer service experiences with banks and financial institutions. 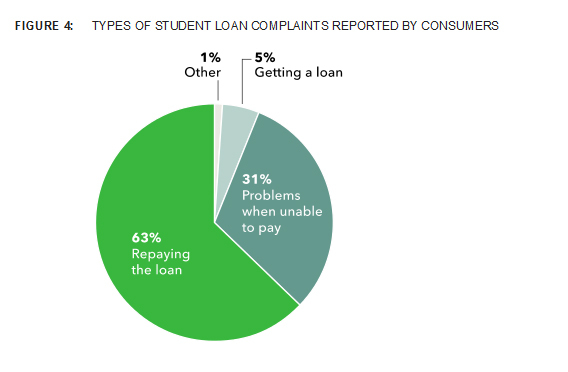 Later during 2012, the CFPB began accepting complaints about student loans, credit cards, and credit reporting. In April 2013, the CFPB began accepting complaints about money transfers. 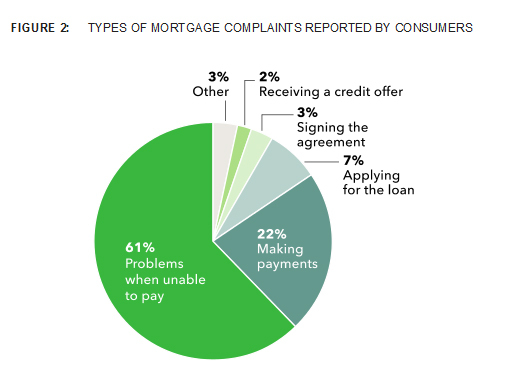 In March 2013, the CFPB expanded the database to include mortgage complaints received since December 1, 2011. This expansion also included the addition of complaints about bank accounts private student loans, and other consumer loans received since March 1, 2012. 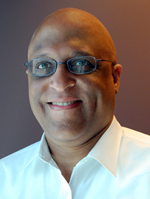 "... he type of complaint, the date of submission, the consumer’s ZIP code, and the company that the complaint concerns. The database also includes information about the actions taken on a complaint by those companies – whether the company’s response was timely, how the company responded, and whether the consumer disputed the company’s response. A consumer’s identity and other personal information is not included in the data." So, similar to reports provided the BBB, the CFPB also tracks the status of complaint resolutionl. The CFPB goes further and includes resolution amounts. "Since December 2011, companies have also had the option of reporting the amount of monetary relief, if any. 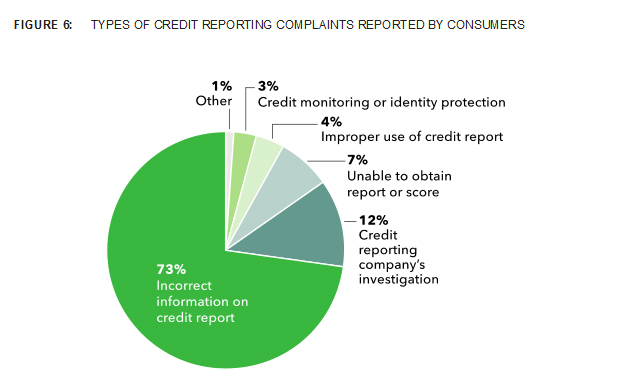 The median amount of relief reported was approximately $125 with $25 being the most common amount of relief for the approximately 5,300 credit card complaints where companies reported relief. 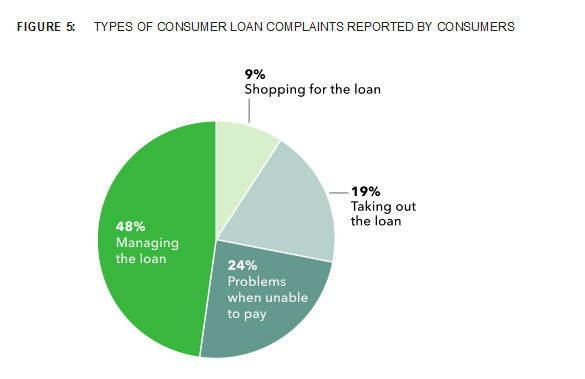 Consumers have disputed approximately 4,200 company responses (18%) to credit card complaints." "Response times have sped up by 3& percent since the database came online... Steven Ramirez, CEO of data-mining consultancy Beyond the Arc, says his financial industry clients are asking him to find patterns in the CFPB data that show where they’re lagging." Transparency and information are critical to a healthy, functioning marketplace. It helps everyone: both consumers and financial companies. It helpfs financial institutions improve their customer service, which can lower their costs by reducing account turnover and by retaining customers they'd otherwise lose. With more information, consumers can make better informed decisions about the products and services they purchase. I like that there is now another option for consumers, besides filing a lawsuit or doing nothing. Consumers can now log complaints which the CFPB forwards to banks and financial institutions for review and resolution. No business is ever too big to avoid responding to customer complaints. To use a sports analogy: while the playing field is still far from being level, the CFPB Consumer Complaints Database removes a lot of the tilt in the field. Thanks to the CFPB and its staff for all of their excellent, hard work. 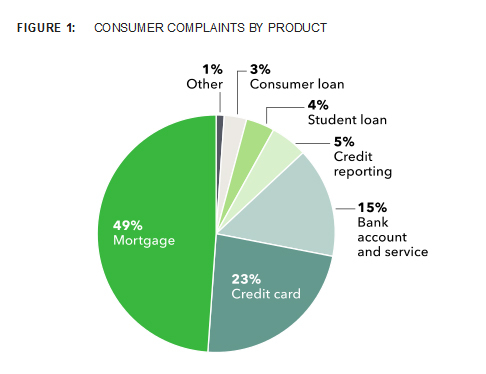 Learn more about the CFPB Consumer Complaints Database.